Rotate the maze in this challening puzzle game and guide the ball to the correct spots. Trigger various mechanisms to open gates and play smart to avoid dangerous traps. Try to be as quick as possible to earn all 3 stars. Can you complete all levels? 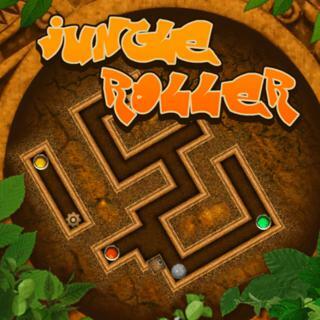 Jungle Roller - Find Jungle Roller in our vast HTML5 games catalogue. Only the best and newest HTML5 games for all audiences. Guaranteed success with Famobi.